Summit offers a unique and valuable service to our seller clients in order to achieve maximum exposure for our listings. 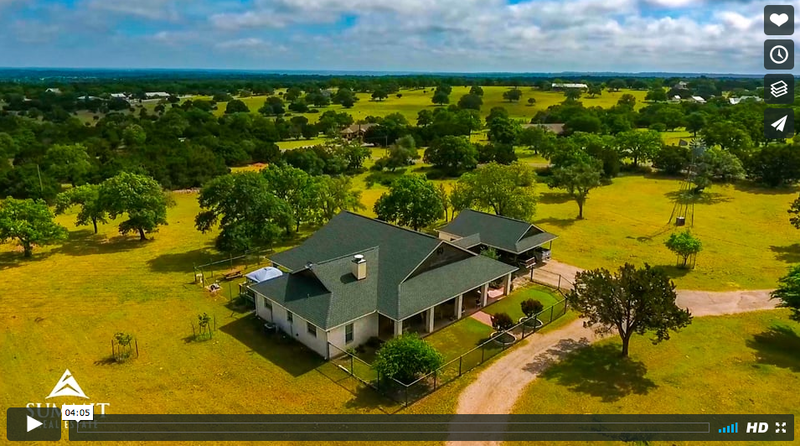 Included in our listing service is a featured highlight video for their home utilizing premium video, photo, and aerial drone equipment. This service, along with our professional-grade photography, is a proven technique that will make your home stand out online, at no extra cost to our sellers.